Do you experience pain in the heel or sole of your foot? You might be experiencing Plantar Fasciitis. The American Academy of Orthopedic Surgeons says there are approximately 2 million Americans who are treated for this condition every year. Generally, this occurs when your plantar fascia ligaments experience a lot of wear and tear due to your daily activities. Since this ligament acts as a shock absorber of your foot, it is more prone to pressures and impacts. In fact, this condition is common in runners and mountain hikers. Since this orthopedic condition causes severe pain, it can dramatically affect your day to day activities. If you want to get rid of the torture, this article serves you best. Here are the some of the most effective home remedies for plantar fasciitis. 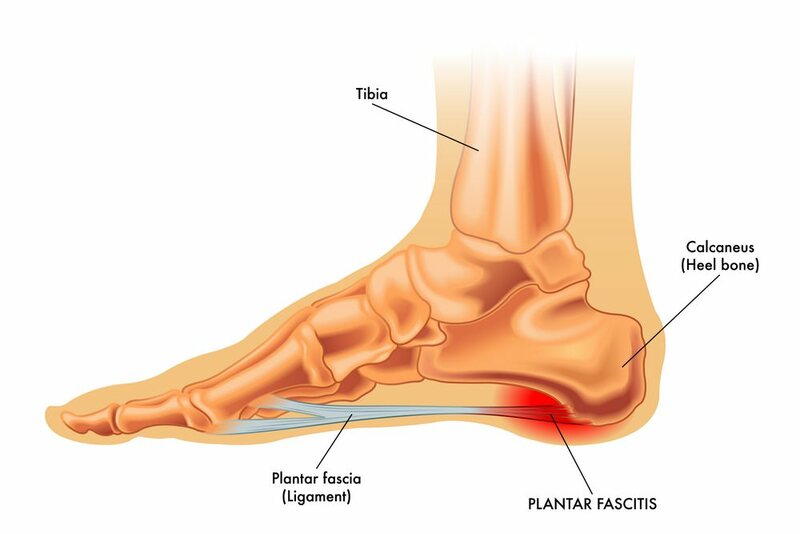 Although Plantar Fasciitis commonly affects runners and hikers, anyone can be an easy target. Thus, it is important to deeply understand the science behind this condition. When you’re into high-impact sports or if you have poor foot biomechanics, the ligaments on your foot can tract or stretch. According to Physio Works, once your plantar fascia is overstretched, you can instantly feel pain and experience difficulty in walking. This is simply the exact opposite of the traction. For the most part, sudden compression of your foot ligaments is due to a history of trauma or bruising. For example, when you step on a sharp object, it can induce trauma to the ligament that results in compression. Obesity – since your plantar fascia acts as the shock absorber for your body, overweight to obese people is more prone to experience this condition. Over-arched foot – flat-footed individuals are less likely to have this condition since the impact on their foot is minimal compared to those with an overly arched foot. Once you experience any of the symptoms above, it is highly recommended to see your doctors immediately. However, if your physician is not yet available, you may try some proven home remedies. If you’re doing this routine every morning right after you leave your bed, you will avoid hardening or tightening of your ligaments. Moreover, your foot muscles will be more flexible and adaptable to sudden impacts and extreme activities. Aside from pain, this condition can also manifest with inflammation. A cold compress can easily reduce the swelling of the area. 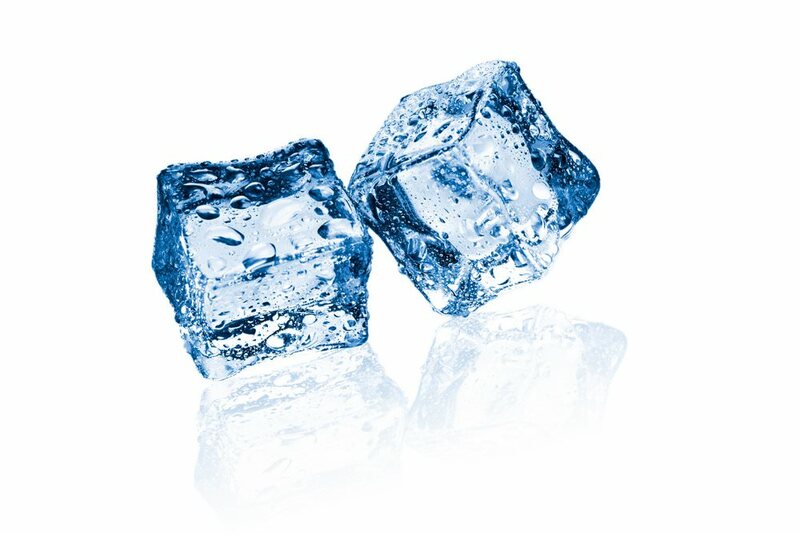 In doing cold compress, start by wrapping a few ice cubes in a towel. Then, place the ice towel on top of the swollen area. Allow it to stay there for a few minutes. Finally, do the same steps 2-3 times a day or right after strenuous activity. In lieu of ice towel, you may also freeze a plastic bottle with water and roll over the heel. So how can cold compress help you relieve the pain on your heels? An article from the Health Guidance says, cold compress soothes the muscles around the area. Also, it momentarily stops the flowing of your blood and paralyzing the nerves. Furthermore, it suppresses the metabolic rate of the immediately surrounding soft tissue. As a result, the pain is temporarily gone or decreases. Turmeric is a household item that can help you ease the pain due to the stretching out contraction of the ligament on your heel. Apparently, Turmeric contains Curcumin which is a very potent anti-inflammatory and painkiller. 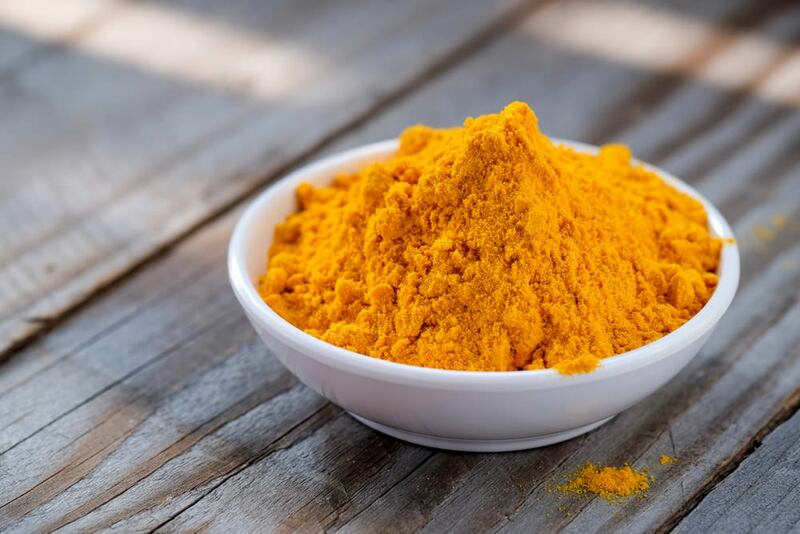 Mother Nature Network reports that various studies have proven the effects of turmeric powder. For example, it can combat infection, block cancer, and it’s a good source of powerful antioxidants. The best way to achieve the benefits of turmeric is through natural sources. However, there are Curcumin supplements that are available now in the market that you can take twice a day. Don’t forget to consult your doctor before starting your supplement regimen to avoid unnecessary reactions. 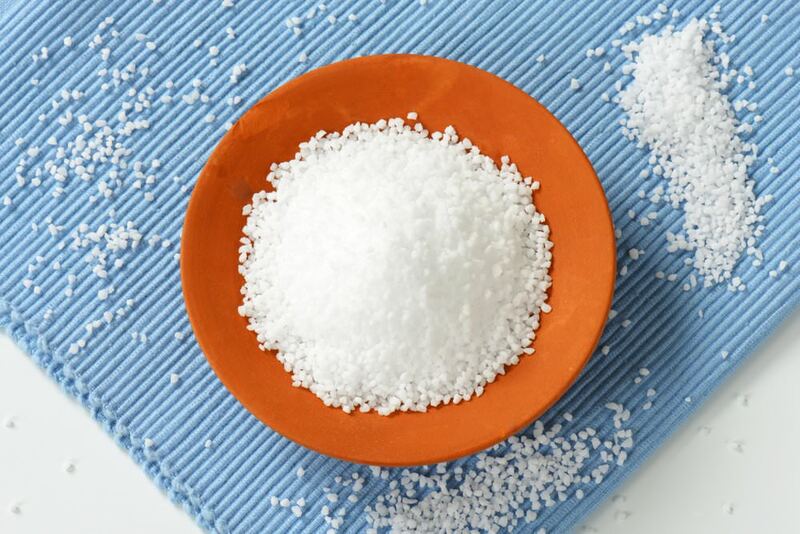 Epsom salt (magnesium sulfate crystals) is already known for its anti-inflammatory and pain relieving effects. In addition, it also helps treat sore muscles, headaches, bronchial asthma and even muscle cramps. In the case of an injured heel ligament, Epsom salt can be made as a foot bath. First, place warm water in a small tub or basin. Next, soak your foot or feet for 10 to 15 minutes, twice a day. Finally, gently massage the area to further relax the muscles and ligaments. In addition to foot baths, Epsom Salt Council also suggest other preparations of this wonder salt. For example, you can create a compress of Epsom salt or make a paste by adding just enough amount of hot water. Believe it or not, by simply selecting the right kind of footwear, you can already lessen the effects of plantar fasciitis. As a general rule, you must avoid high-heel shoes and sandals. Instead, you must prefer those with enough support for the heel and the arch area. Always see to it that the material and design of your sandals fit your needs. To top it all off, you must always put your foot’s comfort in utmost consideration. Does this provide sufficient support to my heels? 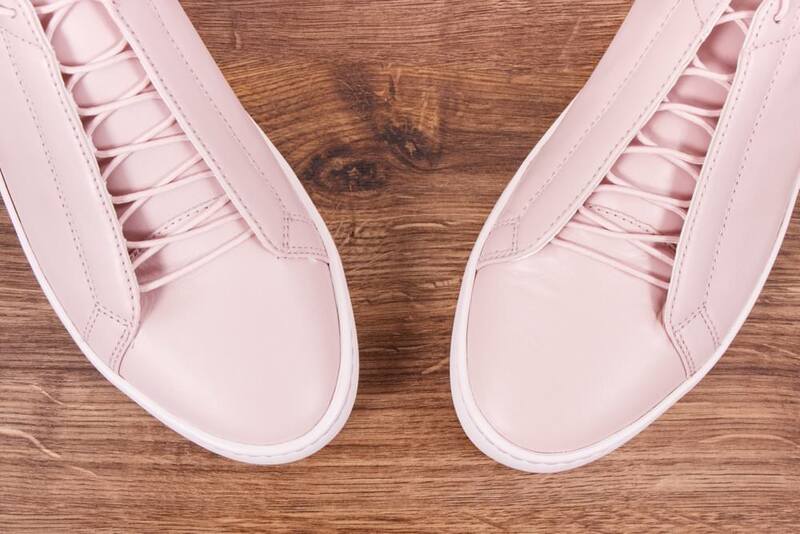 Are the shoes contoured specifically to the shape of my foot? Are these stable enough to ensure equal distribution of weight across my foot? Can I use it for more hours without hurting my foot? Is it cost efficient and durable? As you remember in the early part of this article, your heel ligaments act as a shock absorber. This means that the stronger the impact your heels receive, the higher the possibility of ligament injury. Thus, it is best to keep your weight within the allowable range. 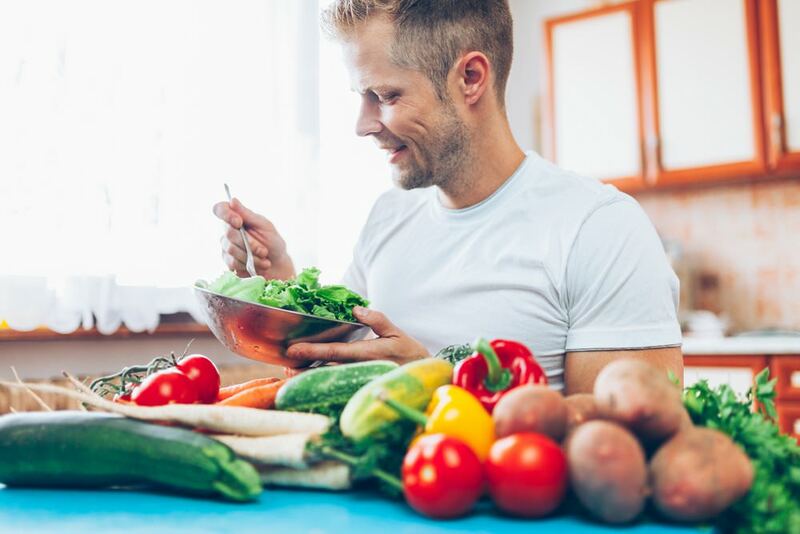 If you have put on additional weight over the past years, the best time to start losing some of it is now. You may have found several articles about losing weight. However, for me, it is just a simple math – take in fewer calories in comparison to what your body can burn. There you have it guys, six simple steps in preventing plantar fasciitis. Have you found something new by reading this article? Have you had the injury and did you try any of the methods above? Please let us know your inputs about our topic by leaving a comment below.